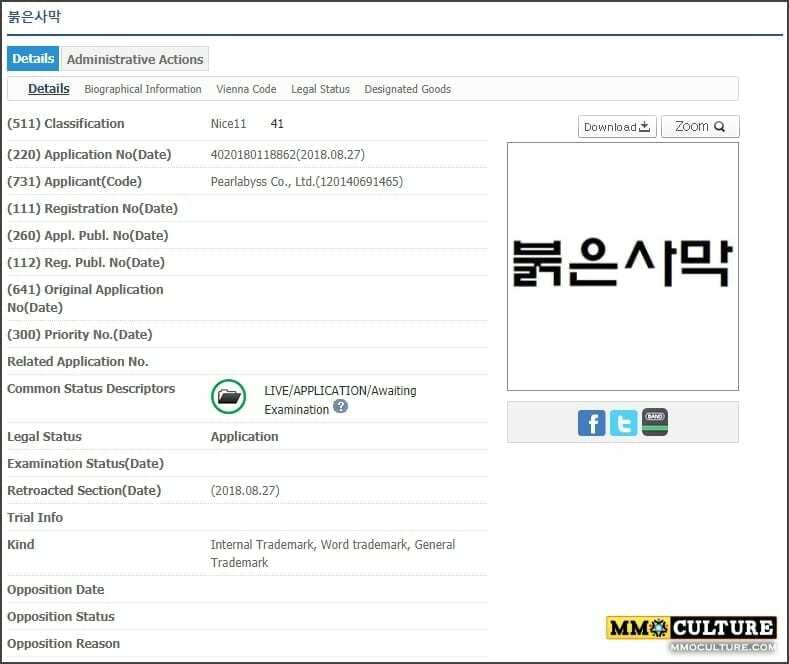 Pearl Abyss, the developer of Black Desert Online, recently filed for the trademark of a new product in South Korea, titled “Crimson Desert” and its Korean equivalent, “붉은사막”. 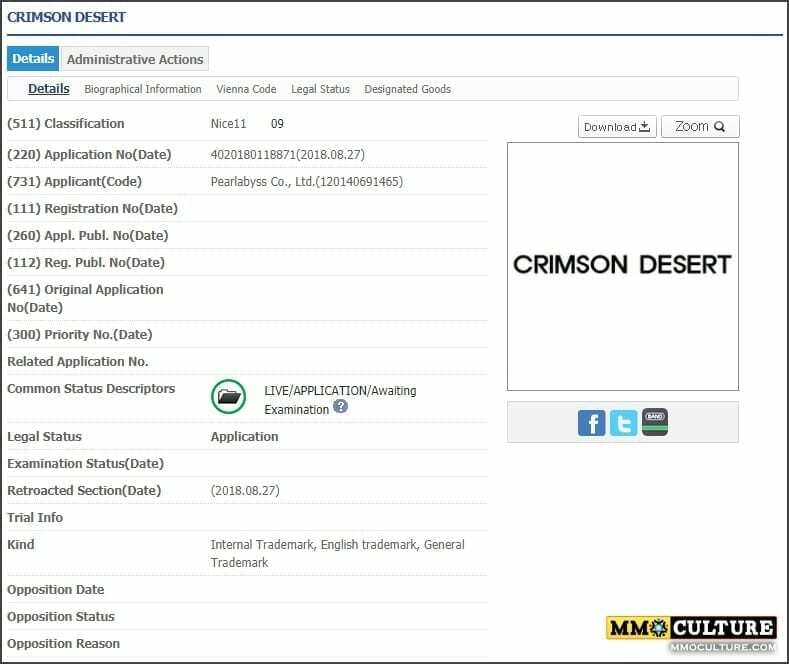 As seen on the applications, the application categories 09, 41, and 42 confirmed that Crimson Desert is a software made for online usage and even mobile devices. 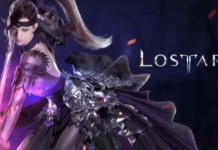 It looks like Pearl Abyss is building a franchise based on “Desert”! 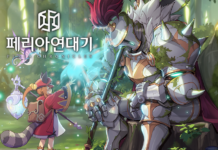 Crimson Desert could either be the MOBA-type shooter Project K, or the casual MMORPG Project V made for players of all ages. We are betting out money on Project K, so stay tuned for more information when available!